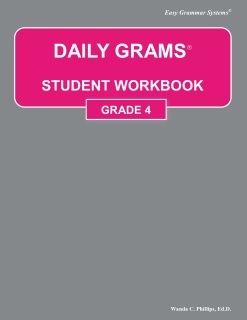 Q. I purchased a Daily GRAMS student workbook. Where can I get the answers? A. 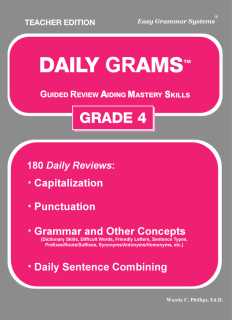 The answers to the Daily GRAMS are only found in the teacher texts. You cannot purchase only the answers separately. 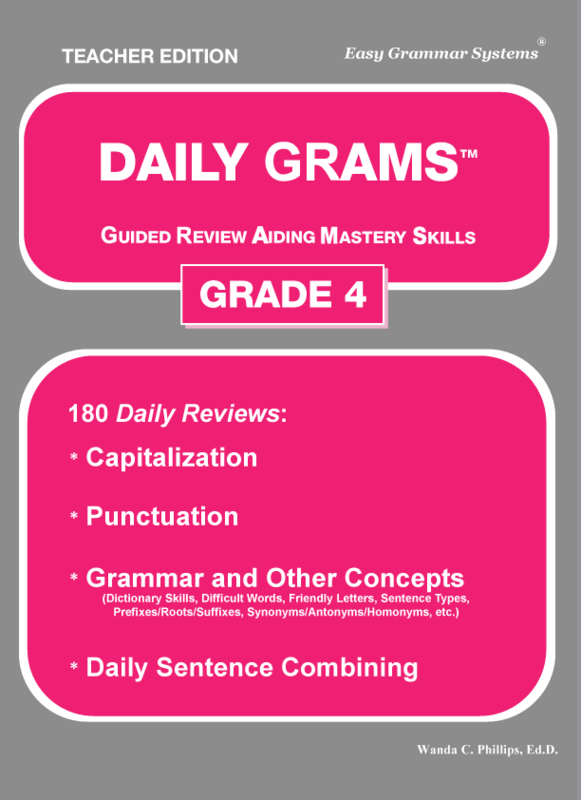 Most people only get the teacher text if they only have one child to use the book. 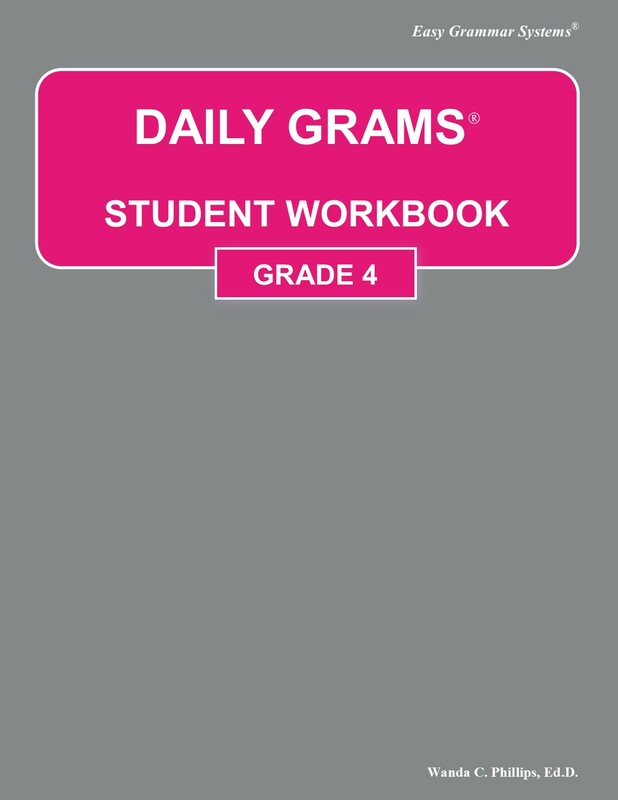 The student workbook is for people who have more than one child to use the book and don’t want to make copies.